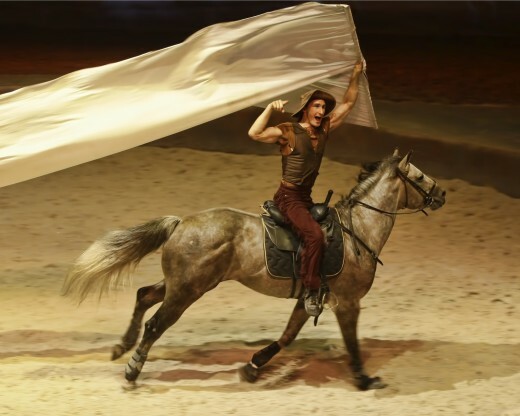 If you’re an arts lover, you’ll love these events coming up in San Diego, Nov. 6 – 10. And if you prefer to get outdoors, there’s lots of options for you, too: set sail on a historic ship, go ice skating or just sample some San Diego beers under the sun. Portfolio reviews are just one part of the Medium Festival of Photography. The second annual Medium Festival of Photography pairs educational lectures, workshops, and portfolio review sessions with fun and unique after-hours celebrations. On Nov. 8, famed photographer Abelardo Morell will speak at The Lafayette in North Park, and the festival continues with lectures from photographers like Doug Rickard, Stephen Berkman, Michael Lundgren and more. On Nov. 9, the Lafayette hosts “An Intimate View of Southern California,” an outdoor exhibition of 50 photographers housed in a vintage trailer. The San Diego Asian Film Festival offers countless screening opportunities. 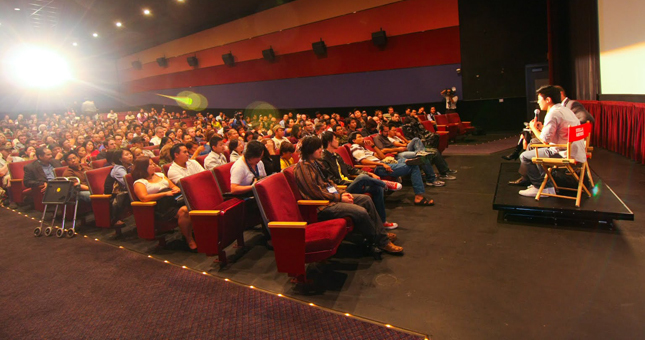 The San Diego Asian Film Festival is one of the largest exhibitions of Asian international and Asian American cinema in North America. Along with narrative features, the nine-day Festival also showcases documentaries, short films, and animation. Screenings take place primarily at the Digiplex Mission Valley Cinemas at Hazard Center, but there are additional screenings around town. The Art San Diego 2013 contemporary art fair mixes the old with the new in Balboa Park. 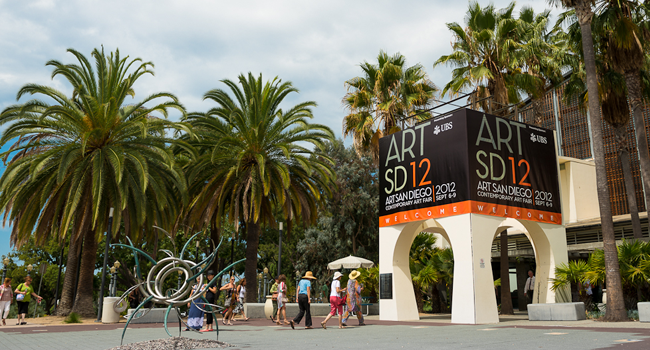 The annual Art San Diego contemporary art fair returns for a fifth year Nov. 8 – 10. 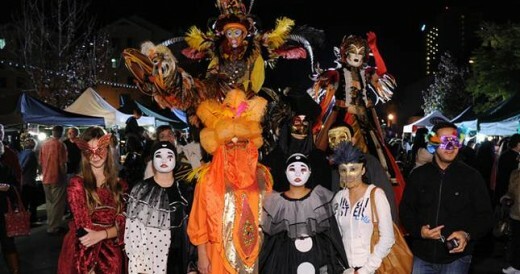 The theme for 2013 is “Collide,” which means guests and visitors are sure to find unexpected cross-sections of art and film coming together in new and unusual ways. Explore one of four districts – Contemporary Art, Contemporary Product & Furniture Design, Mid-Century & Modern Art, and Solo-Artist Curated Booths – set up in historic Balboa Park. Set sail with the Maritime Museum of San Diego for the Star of India’s 150th birthday. The world’s oldest active sailing ship turns even older this weekend. Before becoming part of the Maritime Museum of San Diego, the Star of India sailed the world, from South America to New Zealand to the Bay of Bengal and back. This Nov. 9, 10 and 11, she sets sail again out of San Diego Bay, and guests can travel alongside in the Maritime Museum’s Californian and America companion ships. The sail includes a light brunch, lunch buffet and beverages. 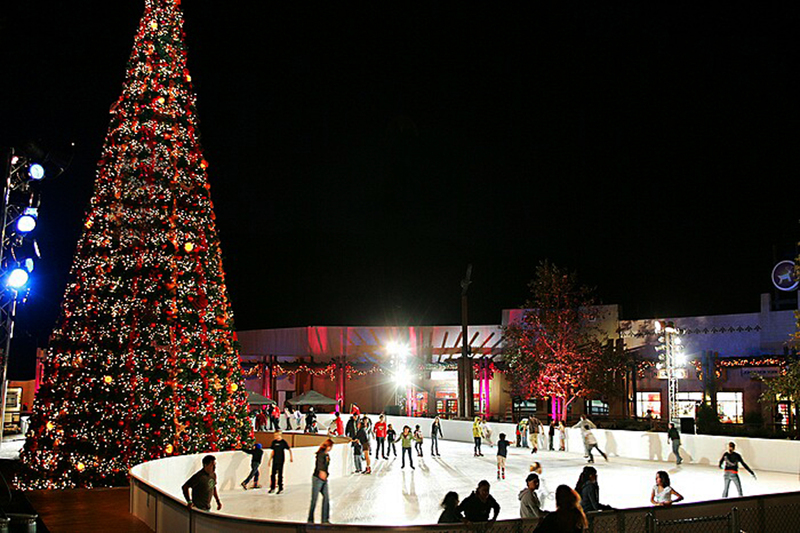 SoCal’s largest outdoor ice skating rink at the Viejas Outlet Center. Lace up your skates and head out to Viejas Outlet Center in San Diego’s East County for the opening of the largest outdoor ice-skating rink in Southern California – it’s even bigger than the famed ice rink at Rockefeller Center in New York! The rink opens for the season on Nov. 9, and guests can practice their axel jumps and salchows through Jan. 5. Time: Monday-Friday: 5-10 p.m., Saturday & Sunday: 12-10 p.m.
It’s all about hands-on fun at learning at the New Children’s Museum. The second Sunday of every month, The New Children’s Museum offers free admission giving families the opportunity to enjoy interactive activities and creative new exhibitions like Feast: The Art of Playing With Your Food. Installations are designed to educate and inspire creativity which typically resonate more with older kids, but the museum also features lots of hands-on art projects that are engaging for kids of all ages. The 5th annual San Diego Beer Week comes to a close on Sunday with the week’s most lavish event yet. Held amidst the beautiful gardens of the Lodge at Torrey Pines, the Beer Garden & Chef Celebration pairs 24 local breweries with 12 top local chefs for a delicious and unique tasting event. 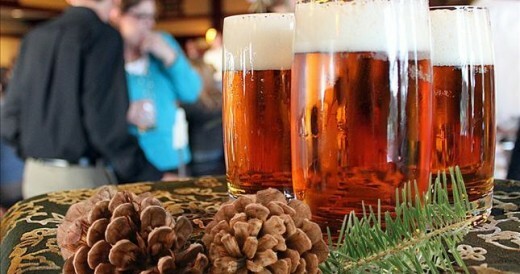 Each admission includes unlimited tasters of beer and food. 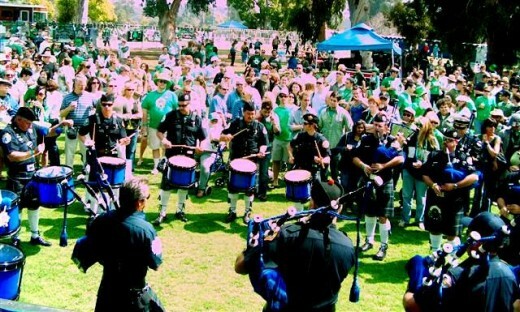 What will you be doing in San Diego this week? Let us know in the comments below. School is out and summer is finally here! As a big sister and nanny in San Diego I am constantly looking for ways to keep the tweens in my life entertained and off their electronic devices. Besides our amazing attractions like SeaWorld, LEGOLAND and the San Diego Zoo, here are my top five picks when entertaining a tween in San Diego. 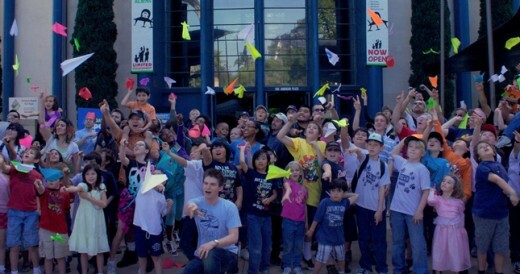 The Reuben H. Fleet in Balboa Park is a fully interactive science center that simplifies scientific concepts and makes them accessible to kids of all ages in a fun, hands on way. My middle-school aged brother particularly enjoyed seeing his classroom science lessons come alive via interactive experiments. He even taught me a thing or two. Going to the beach during the summer in San Diego is a must, and La Jolla Shores is the perfect location to find sun and surf. 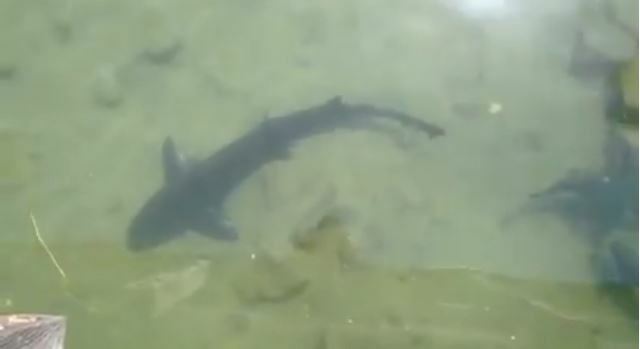 This time of year is also prime time for leopard shark sightseeing right off the coast. Some days, swarms of these harmless bottom feeders can be seen from the coast or close up through snorkeling tours and kayaking expeditions. Most importantly, nearly any tween’s interest will be piqued by the idea of swimming with sharks. If you are looking for a shorter adventure that won’t take up the whole day, try the train ride and carousel situated in Balboa Park near the San Diego Zoo. The antique and charming carousel offers a brass ring game that is perfect for tween riders. The miniature railroad is equally entertaining and has the feel of a genuine train. Bring a packed lunch and have a picnic on one of the lawns scattered throughout the park. 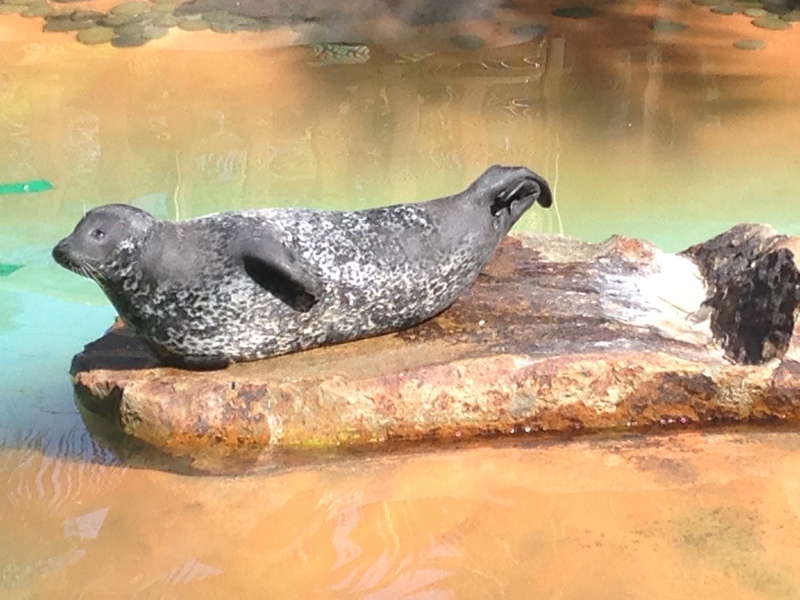 Seaport Village is a must see attraction located downtown adjacent on the harbor. It houses a variety of restaurants, shops and outdoor entertainment to suit every taste. If you are lucky, the village’s famed rock balancer will make an appearance; his ability to stack up to 9 rocks on top of each other without the use of superglue or some sort of magic is sure to mystify every member of your party. Located right next to Mission Beach, Belmont Park houses amusement park rides including the historic Big Dipper roller coaster, an arcade and even laser tag. This bayside theme park is a San Diego favorite and a quintessential part of summer, whether you’re visiting or exploring your hometown. 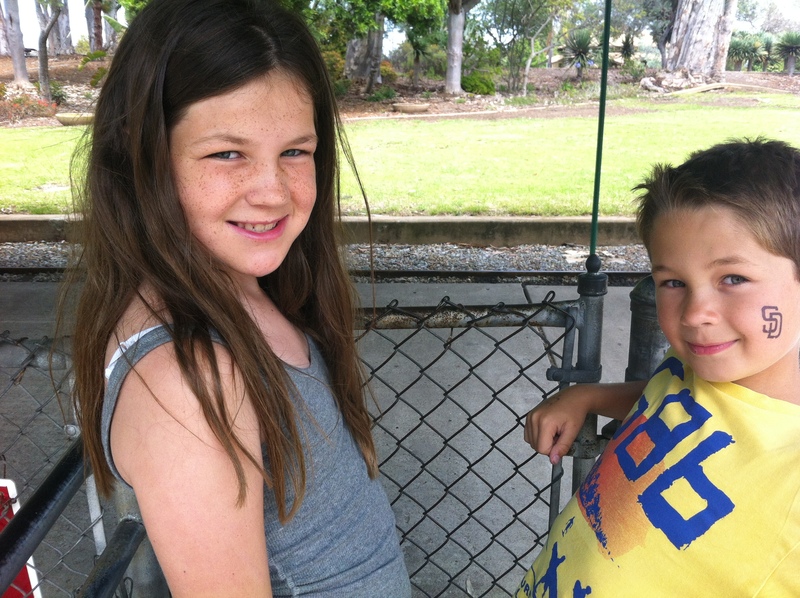 Written by Victoria Lievre – San Diego native, UCSB student, sister to a tween and nanny to two more. Even teens will admit to their parent’s that summer in San Diego is awesome! Alice Cooper said it best, “No more teachers, no more books…school’s out for summer!” When the final school bell rings and summer break begins, there’s no better place to bring your kids than San Diego, especially teenagers. San Diego has great teen activities known to cause many of them to happily lay down their smart phones and join in the fun. 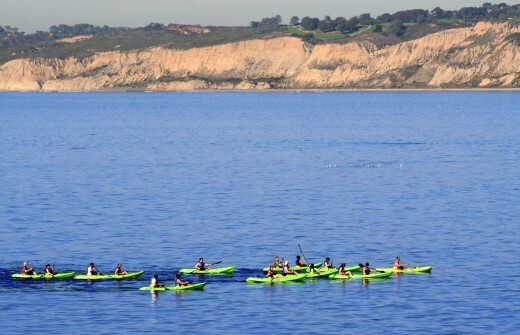 Here are a few “teen-tested, mother approved” San Diego activities that my own two teenagers enjoy every summer. 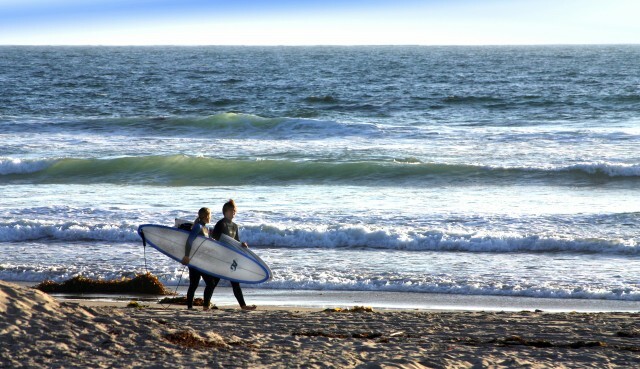 The beach and boogie boarding go hand in hand, like San Diego and sunshine. With 70 miles of gorgeous beaches, there’s plenty of surf for everyone. The best thing about it, just about anyone can do it. Teens love boogie boarding, and smaller kiddos and adults can jump right in for unlimited wave action too. Boogie boards can be rented at any of the surf shacks close to the beach. Surfs up! Surfing is a way of life in San Diego, but if your teens don’t know how, don’t fret. Try Surf Diva Surf School located in La Jolla Shores, which is recognized world-wide and offers surfing lessons year-round. There’s also Menehune Surf School in La Jolla, founded and staffed by local school teachers who will have your teens up on a board and riding waves in no time. Or, if you want to experience “sheet wave” technology, try The Wave House in Mission Beach, which harnesses the power and challenge of the ocean in a man-made, closed system that gives you non-stop action. Most Southern California teens (including my own) love hanging out at the beach around a roaring beach bonfire. The Hotel Del Coronado offers “S’Mores on the Beach” where you can sit around a crackling fire pit under the stars, toes in the sand, and snack on the classic combination of marshmallows, graham crackers and chocolate. Other options for fire pits are Mission Bay Park, Mission Beach, La Jolla Shores and Moonlight Beach in North County. The great thing about riding a bike is that most teens never outgrow it. San Diego has an abundance of biking trails for you and your teens to ride along paths with awesome views of the Pacific Ocean. Along the beach and boardwalk, there are ample places where bikes can be rented. 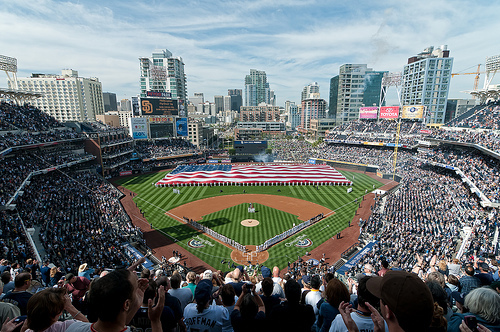 During baseball season, my teenage son loves watching the Padres at Petco Park, one of America’s newest ballparks. But in the off season, your teens can catch all the MLB action with a behind-the-scenes tour, offered seven days a week. 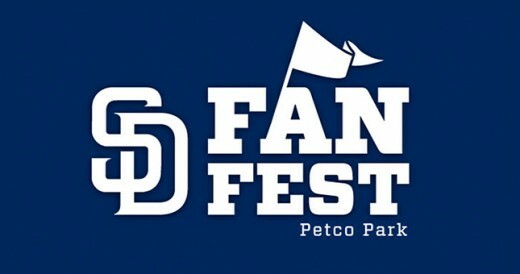 Discover “writer’s row” in the press box or explore the Padres dugout. The crown jewel of downtown San Diego, Petco Park serves up baseball Southern California style-complete with swaying palm trees and a sandy beach beyond center field. 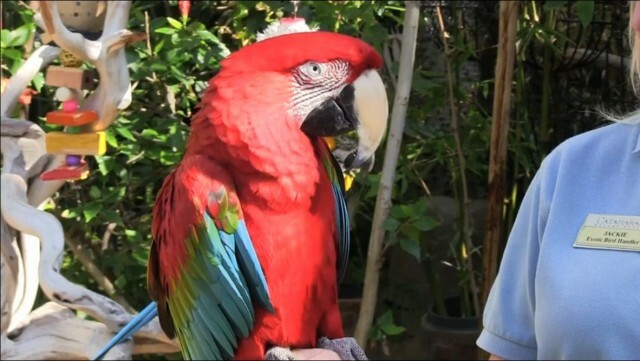 Both guys and girls will find plenty to browse for at Seaport Village, Old Town, SeaWorld and the San Diego Zoo, which are the usual suspects, but offer one-of-a-kind San Diego souvenirs. There are also major malls, boutiques, surf shops and incredible outlet stores throughout San Diego County that offer big brand names and big discounts for fashion-progressive teens. Tell us where you and your teens like to spend time in San Diego! Craft beer, brewer talks, great food and an amazing view. Can you ask for anything more? 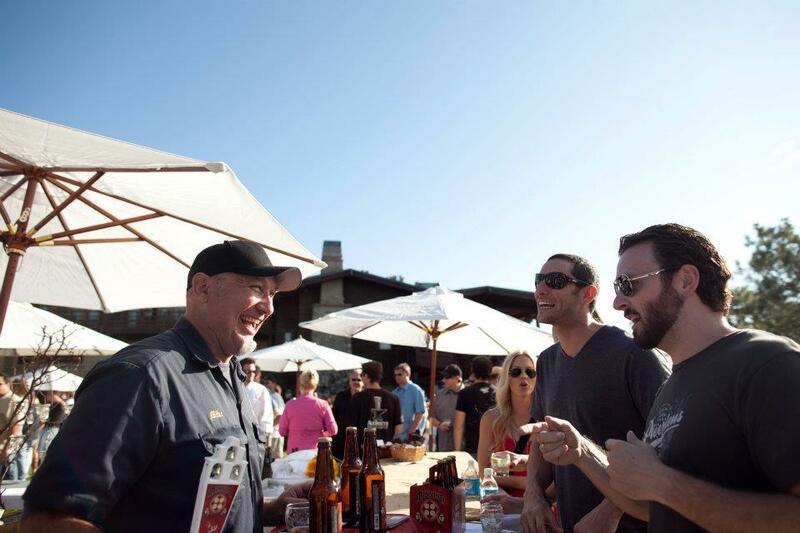 The Grill, overlooking the Torrey Pines Golf Course and the Pacific Ocean, has partnered with Acoustic Ales Brewing Experiment to bring you an evening of great food, local craft beer and the chance to meet the brewers at one of San Diego’s newest breweries. The five course menu has been meticulously planned to compliment the handcrafted brews and includes coconut crusted local seabass, shrimp and grits, Jamaican jerk chicken thigh, slow roasted leg of lamb, followed by almond milk panna cotta. 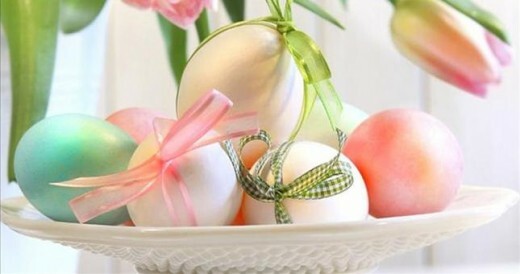 Spend Easter weekend in Sunny San Diego! 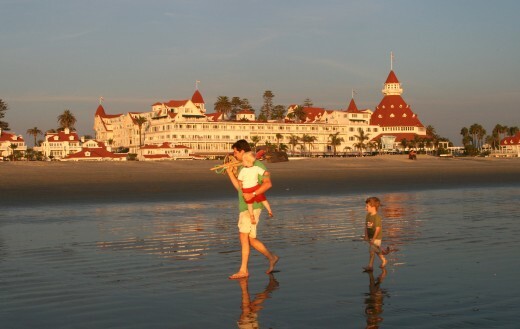 From teas in Downtown to brunches on the water to egg hunts in Coronado, San Diego is a great place to spend Easter weekend with the family. 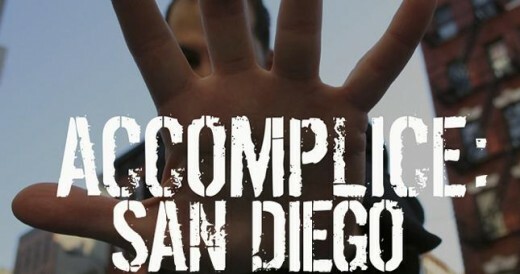 La Jolla Playhouse’s ACCOMPLICE: San Diego offers a completely unique experience, taking the audience out of the theater and on an adventure through Little Italy. You’ll be sent on a mission, aided by clues and mysterious cast members strewn throughout various locations such as street corners, bars and out-of-the-way spots. Groups of 10 piece together the clues of a meticulously crafted criminal plot and rely on their own street smarts to make it to the end. 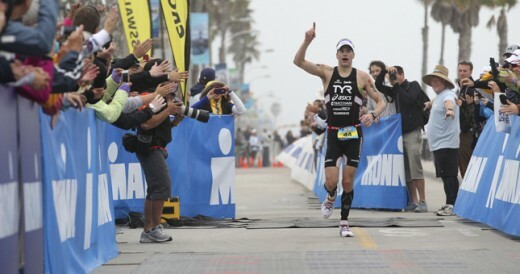 Andy Potts won the Ironman 70.3 California event for the 4th time in 2012. It may be too late for you to enter and compete in the Ironman Oceanside, but you can still go down to the course and cheer on these amazing athletes. This incredible test of endurance begins with a 1.2 mile swim in Oceanside Harbor, followed by a 56-mile bike ride through the Camp Pendleton Marine Corps Base and ends with a 13.1-mile run along the Pacific Ocean and ending at the Oceanside Pier. 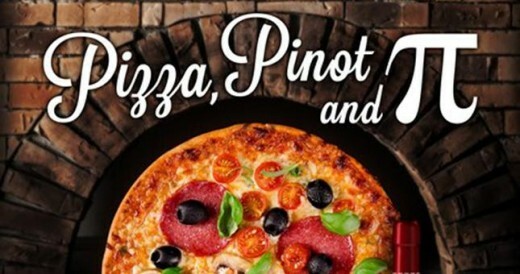 Science on the Rocks: Pizza, Pinot and Pi! Join us to celebrate Pi Day (3.14) and Einstein’s birthday with exclusive access to tasty tidbits, engaging entertainment, and inspired interaction. Pen a Pi-Ku and add a link to our Pi Chain. 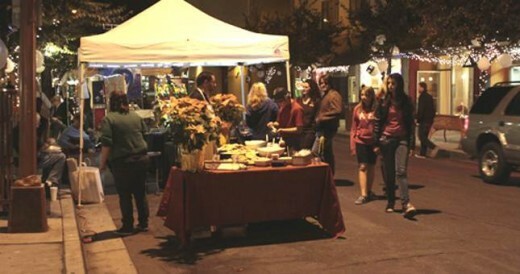 Sample assorted pies and see which pizza has pizzazz. Explore the power of pi(e)s of all kinds! 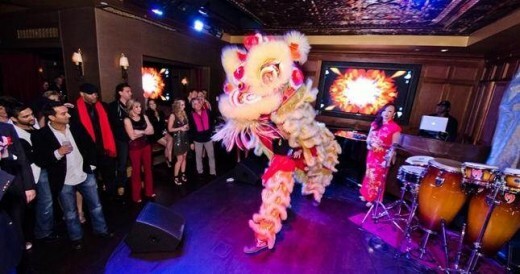 Science on the Rocks is an after-hours party for adults 21 and older. > Find out more about Science on the Rocks: Pizza, Pinot and Pi! 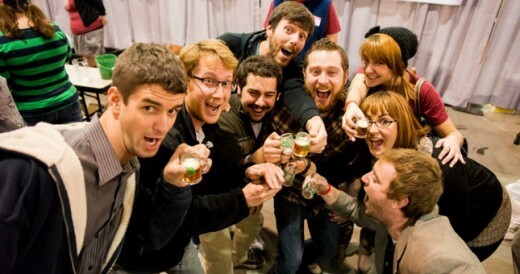 The Inaugural Epic Beer Festival – San Diego will feature 80+ craft breweries and over 200 beers to sample. Even better, your admission benefits Fresh Start Surgical Gifts, a California-based non-profit that transforms the lives of disadvantaged children and young people with physical deformities caused by birth defects, accidents, abuse or disease through the gift of reconstructive surgery and related medical care. 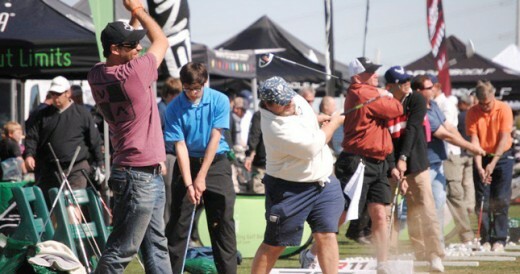 If you’re a golfer looking for great deals, then Golf Fest is your one stop shop! TaylorMade, Cleveland/Srixon, PING, Cobra, Nike, Wilson, Yonex, Adams and more will be at Golf Fest introducing their new products. Families will discover how much fun science can be at Balboa Park’s annual Science Family Day. 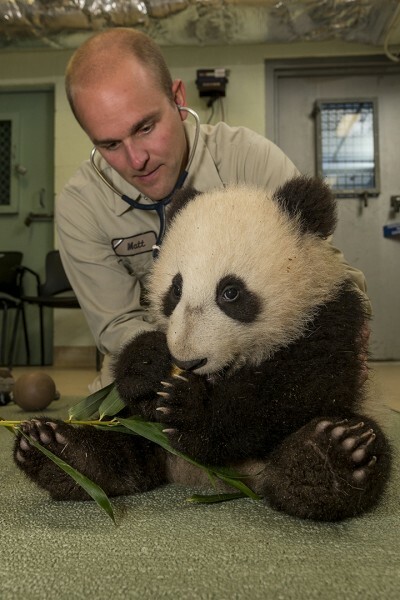 Kicking off the weeklong San Diego Festival of Science & Engineering 2013, various museums and cultural institutions will offer science-related hands-on activities and special programs for kids of all ages. 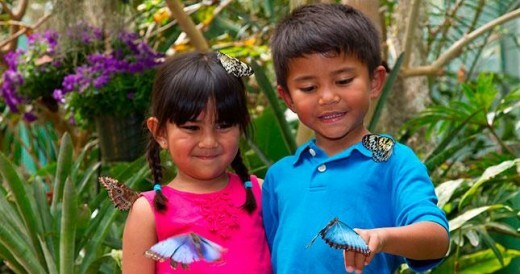 Each spring the San Diego Zoo Safari Park’s Hidden Jungle exhibit is filled with over 10,000 amazing and delightful exotic butterflies of all colors and sizes, and guests can walk among them, take photos, and enjoy pointing out different species using a butterfly identification guide. There’s something for everyone, from fun kids’ activities to special presentations to fascinating facts about these wonderful winged insects. See the never before seen Andy Warhol’s “San Diego Surf.” Image courtesy of the Andy Warhol Museum. Don’t miss the opportunity to see one of the last films in which Warhol had direct involvement. 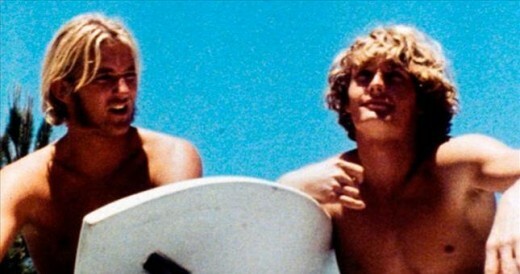 San Diego Surf was filmed in La Jolla in May of 1968. Filmed in color on 16mm with two cameras, manned by Andy Warhol and Paul Morrissey, the film features superstars Viva, Taylor Mead, Louis Waldon, Joe Dallesandro, Tom Hompertz, Ingrid Superstar, Eric Emerson, Nawana Davis, and others. Its loose narrative concerns an unhappily married couple with a baby who rent their beach house to a group of surfers. Cost: $5-$8. Members are free. 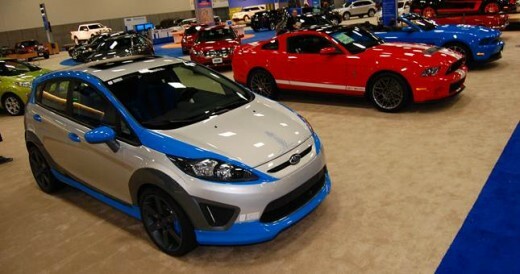 If you have already finished all of your holiday shopping, below are out top things to do this weekend. 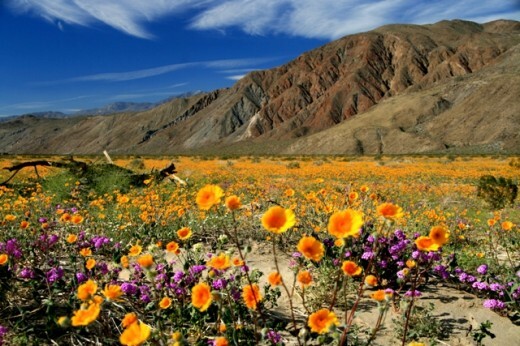 Will the hometown Aztecs take home the Poinsettia Bowl championship? The hometown San Diego State University Aztecs will take on the Brigham Young University Cougars at Qualcomm Stadium during the San Diego’s first bowl game of the season (Holiday Bowl is next week). To kick things off, both team bands will invade Gaslamp Quarter on December 18 for the free Five Star Tours Poinsettia Bowl Gaslamp March. 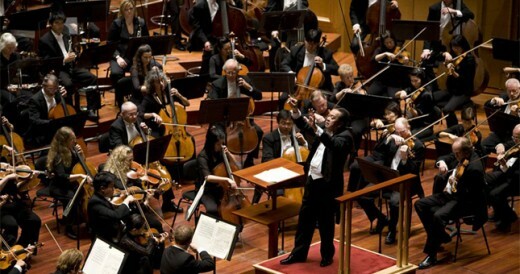 Join the San Diego Symphony for a quick visit to the Emerald Isle while never leaving San Diego. The orchestra will be joined by award winning all-Ireland Fiddle champion Eileen Ivers for a night of traditional and Irish holiday favorites including The Holly Tree, Don Oiche Ud im Beithil (One Night in Bethlehem) and Hark, The Herald Angels Sing and more. 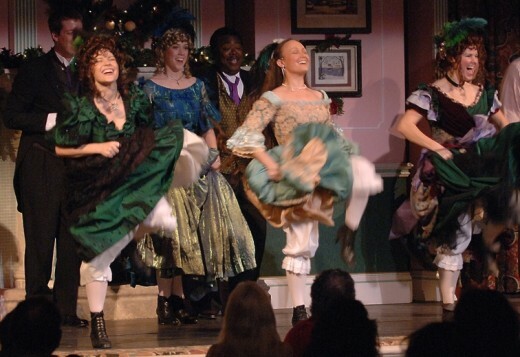 Travel back in time over 100 years for a Christmas feast and celebration performed by the Lamb’s Players Theater inside the Hotel del Coronado’s ballroom. 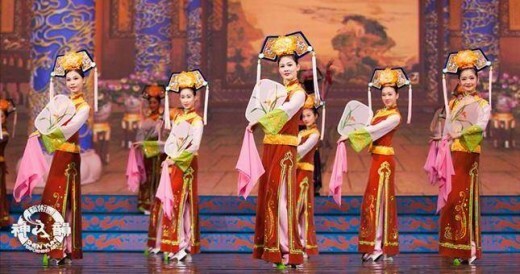 The night will be filled with music, dance, stories, laughter and a 5-course holiday meal. 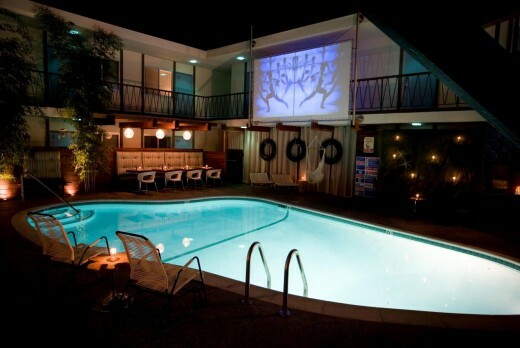 Join the Pearl Hotel family along with the Griswolds for the holiday classic (at least it is in my family :-)), “National Lampoon’s Christmas Vacation.” Lounge in the pool or a cabana with a warm drink hand while you laugh as Sparky (Clark Griswold) tries to create the perfect family Christmas. 5. Jay Pharoah from Saturday Night Live! Looking for something not holiday related? 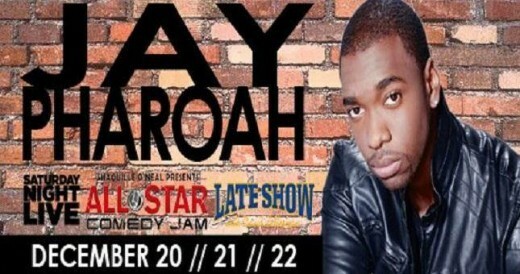 Then head to The American Comedy Company to laugh your tookus off with Jay Pharoah from Saturday Night Live. 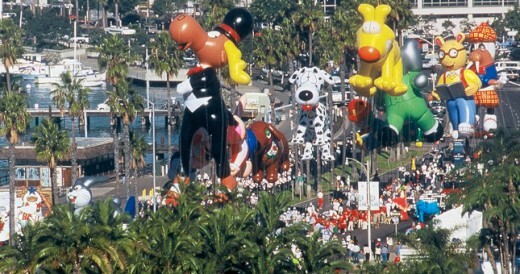 (The San Diego Travel Blog cannot guarantee that holiday jokes will be omitted :-)). > Find out more about Jay Pharoah from Saturday Night Live!